I’m not just a “health coach” with a social media account. I am a human. I am a daughter. An athlete. A sister. A best friend. I have bad days too. Tough workouts. Meltdowns. Panic attack’s. Failed attempts. “Fat days”. Things don’t always work out for me. I slip up on my meal plan. I have days where more Netflix than work happens. I prefer cookies to kale. I drink wayyy more coffee than I should. And I am most certainly NOT a morning person. I share this with you because behind all the “perfection” you see on social media, lives real people. I am a girl trying to live a better life every. single. day. And when we start to accept this fact along own our imperfections, we start to realize that what matters most, has nothing to do with ANYTHING external or viewed on a social media account. Nothing defines you more than your heart and the person you are. In real life. Behind the social media filters. 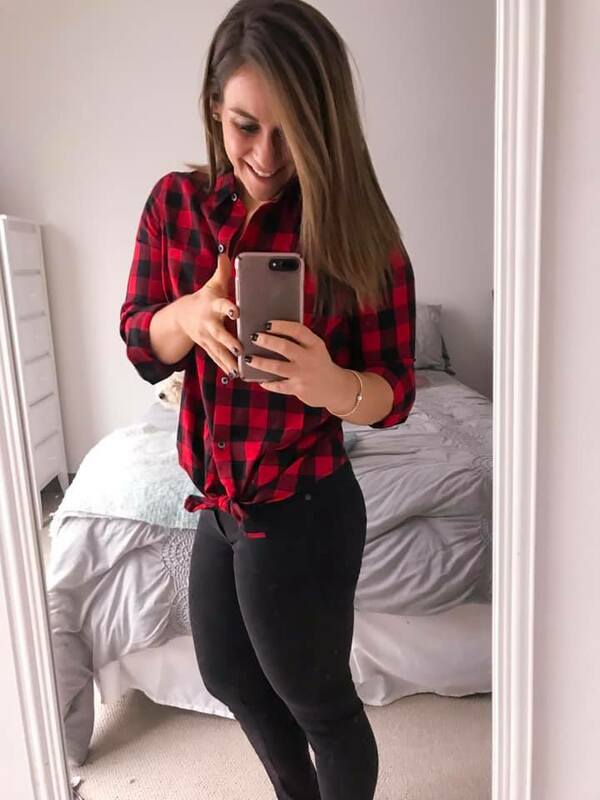 This entry was posted in Miscellaneous, Thoughts and tagged beachbody coach, beachbody coaching, confidence, fitness journey, Fitness motivation, health coach, how to gain confidence, motivation, online coach, self love on January 28, 2019 by danielle.